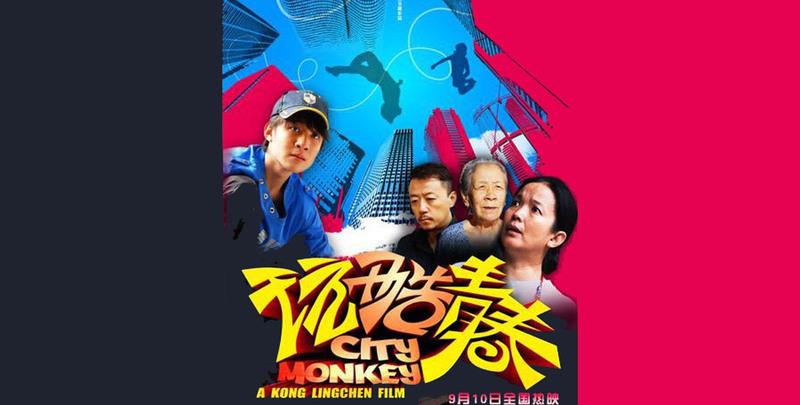 I saw this film “City Monkey” (2010) screened at Russian Centre of Science & Culture, Chennai as part of the Chinese film festival organized by ICAF. The movie takes its name due to the fact the kids in the movie jump from walls to walls (Parkour) like a monkey and the kids all live in the city (Beijing). The film is about the struggles of a working single mother with raising a school leaving son, and an elderly mother. The movie is about the tensions between the son who loves Parkour (I didn’t know such a word and a sport existed before this) and a mother who wishes him to pass the university entrance exam to be doing better for himself in life. The story happens in present-day Beijing, where there is constant pressure between the have and have-not. Though we are not shown this pressure explicitly, the Director has done a fine job of making us infer it ourselves. The son (done by Sheng Chao) and mother (done by Lü Liping) have done their roles aptly, in many scenes we could feel their individual anguish and pain. The Director (Patrick KONG Lingchen) has stuck to the straight storyline he wanted to say rather than divulge. 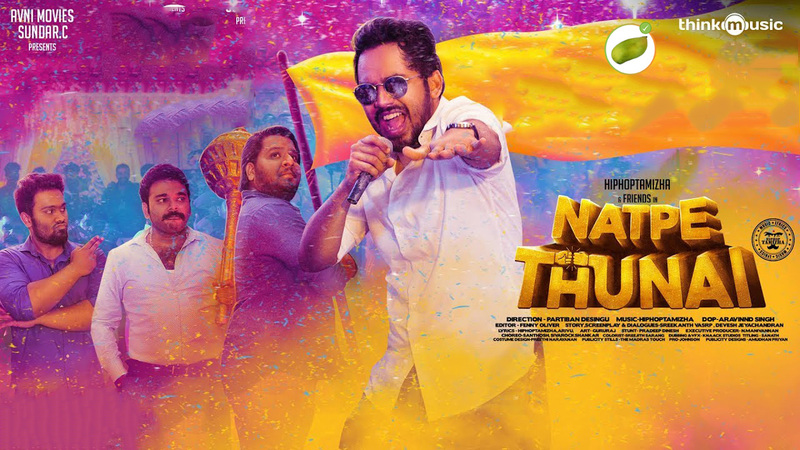 The film never goes into preaching on parenting or on the prevalent education system, it just captures the characters’ lives as it happens. The climax looked a bit cinematic but that can be forgiven. Overall I enjoyed the film.